Sleep-related issues, such as sleep apnea and snoring, can negatively affect sleep quality for patients and their loved ones. 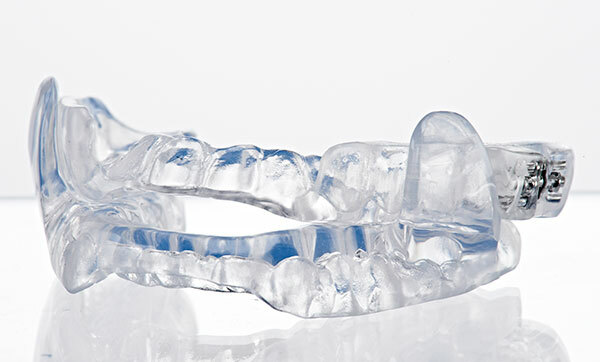 There are many ways in which dental practitioners can help to not only improve their patients’ quality of sleep, but to also improve that of their loved ones if it has become an issue affecting their ability to sleep. 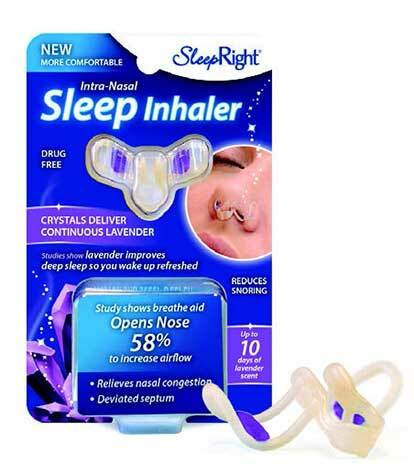 There are several devices available on the market that can improve air flow into the mouth without causing discomfort that would inhibit sleep. 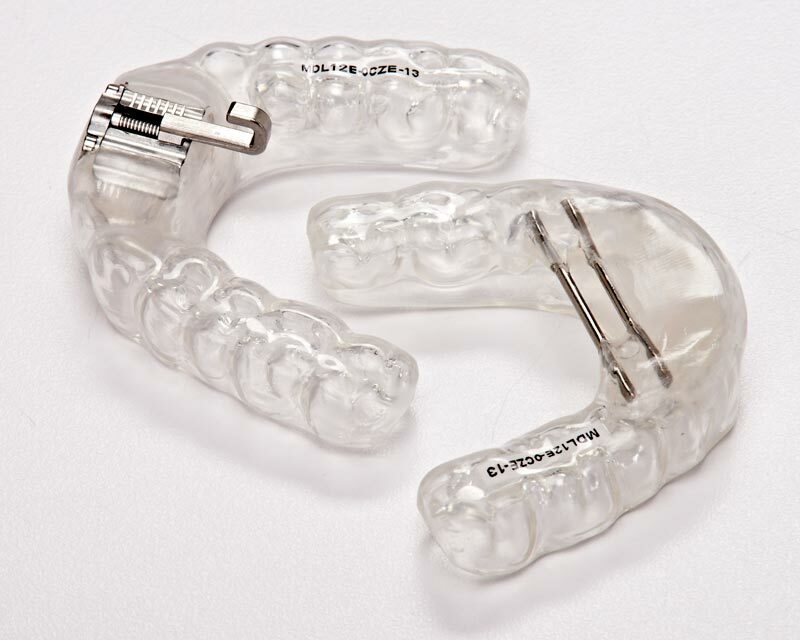 Mandibular devices, for instance, which push the jaw forward in order to open the airway, have been proven to be very efficient in ameliorating sleep apnea. 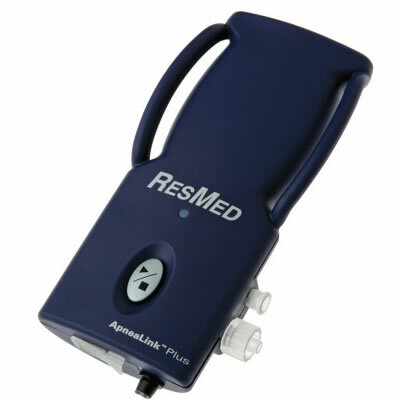 A simple device, it is less obtrusive than other remedies for breathing-related problems during sleep. 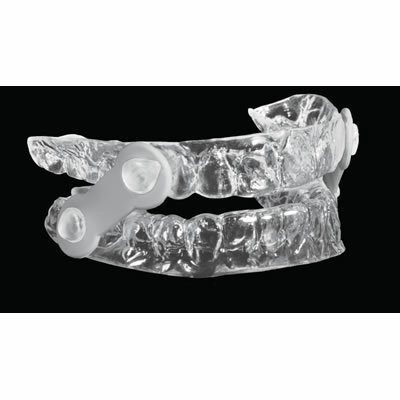 In addition, in order to keep the jaw from staying in the forward position during the day, there are morning mandibular repositioning devices that prevent changes in the jaw that can occur if the patient’s mandibular muscle is not exercised. 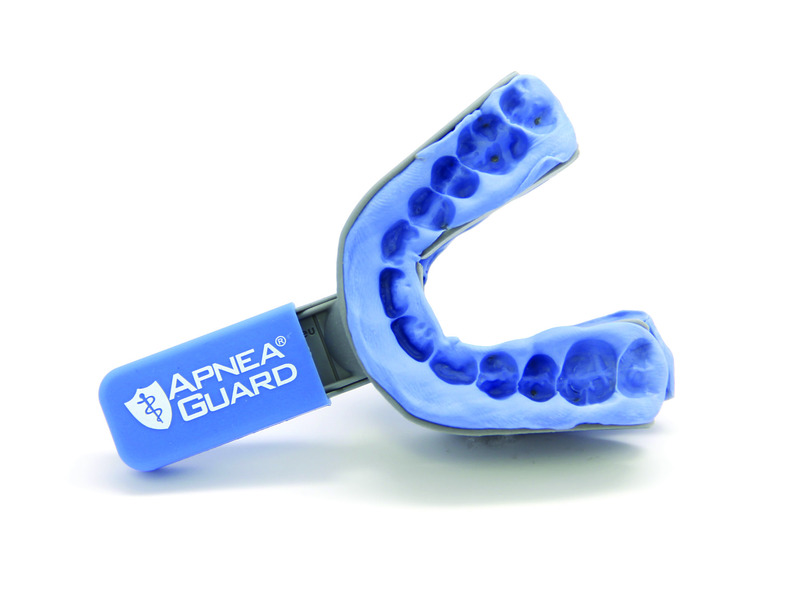 These activate the masseter muscles and relax the lateral pterygoid muscles in order to minimize the possibility of the patient’s mandibular posturing forward permanently. 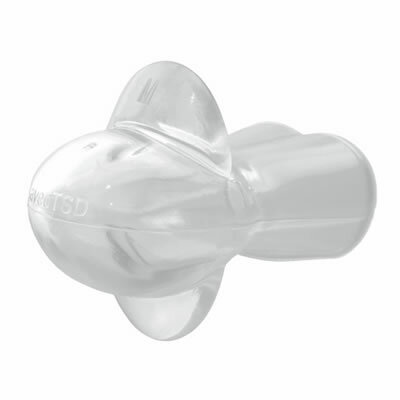 Likewise, there are also appliances that are inserted through the nose to promote clear breathing, as well as improved sleep. Several products are capable of releasing scents that promote sleep, such as lavender, which promotes deep sleep, memory retention, and energy restoration. 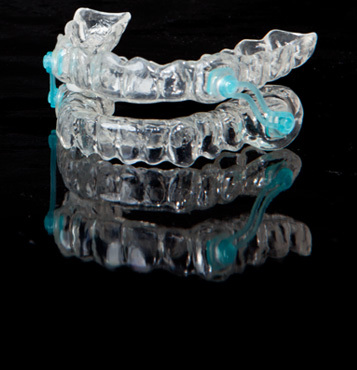 Sleep apnea is an unhealthy condition that can be easily improved by products that can be provided by dental practitioners. 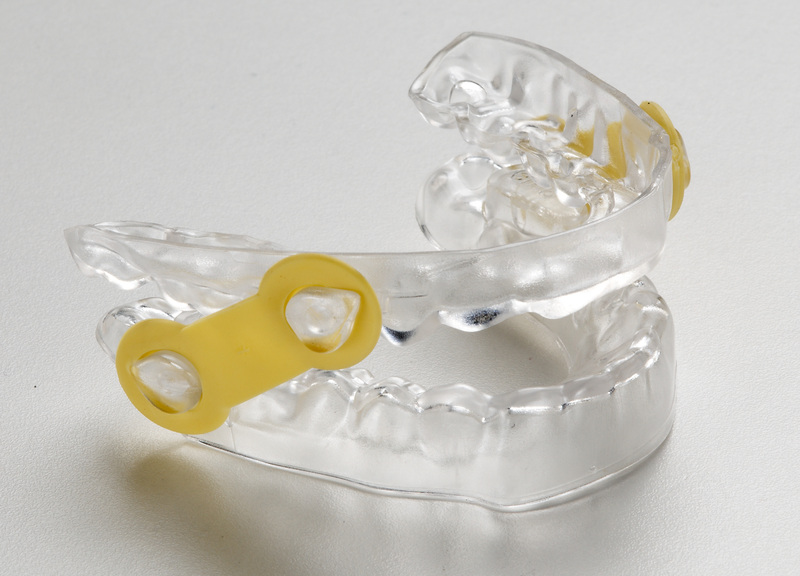 Tools on the market can help patients to stop snoring and breathe better through both their mouths and their noses, as well as reposition their jaws when needed. 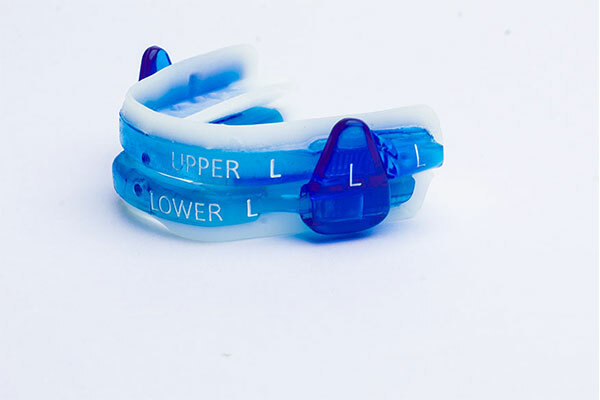 Using these appliances can assure a better overall quality of life for both a patient and their family members. 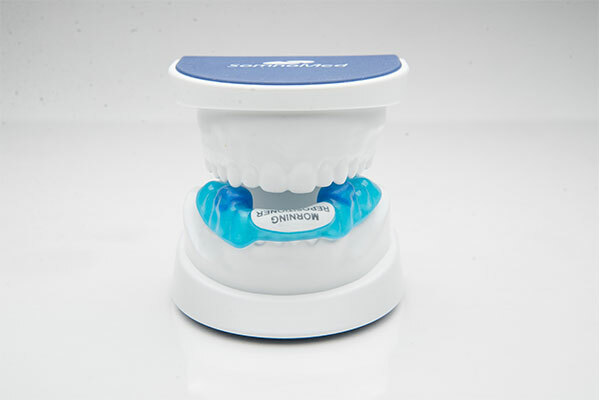 Great Lakes Orthodontics is offering the new ApneaLink Plus Sleep Screener with Respiratory Effort and Oximetry.